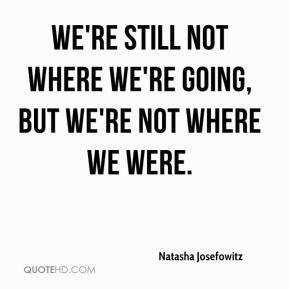 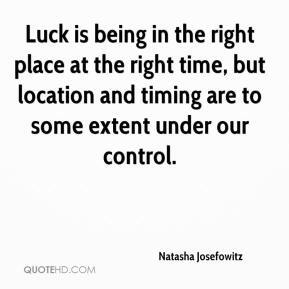 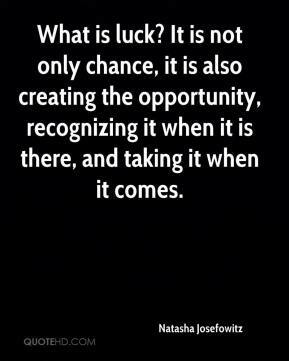 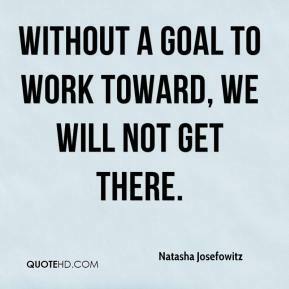 Luck is being in the right place at the right time, but location and timing are to some extent under our control. 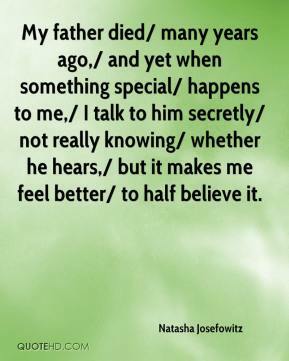 My father died/ many years ago,/ and yet when something special/ happens to me,/ I talk to him secretly/ not really knowing/ whether he hears,/ but it makes me feel better/ to half believe it. 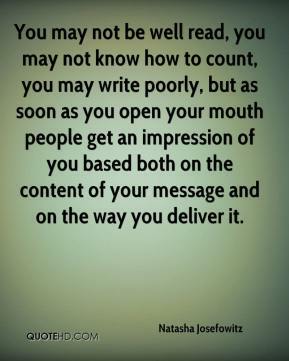 You may not be well read, you may not know how to count, you may write poorly, but as soon as you open your mouth people get an impression of you based both on the content of your message and on the way you deliver it.